I spent Christmas with my family in Bohol and can I just say, Bohol is beautiful. It was our very first time to spend Christmas away from home but it was the best Christmas ever! It was a great short vacation and adventure with my family. I hope we’ll have more Christmases like this. This entry was posted in Fashion, Outfit, Personal Style, Travels on January 3, 2012 by STYLELITSTIC. 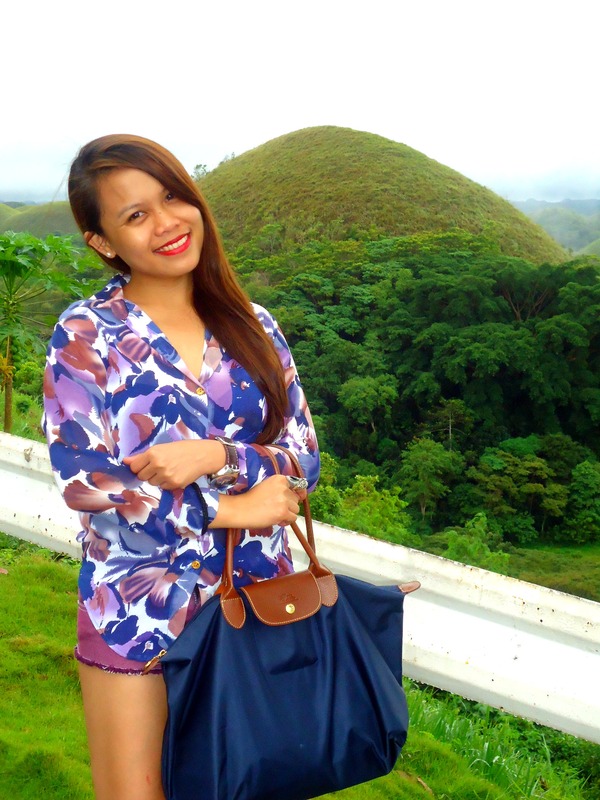 The beauty of Bohol has been harmonized by your beauty. Thanks for sharing great photos.